Ben Case started his career as a successful event and point-to-point rider, before gaining valuable experience working within the bloodstock industry. He went on to work extensively with both flat and national hunt trainers including 2 years in the USA with Eclipse award winning trainer Shug McGaughey. On the National Hunt circuit, Ben worked with Oliver Sherwood in Lambourn and Arthur Moore in Ireland. Newmarket flat experience was earned by a short period at Luca Cumani’s yard and more recently, he was Assistant Trainer to Erwan Charpy, based in Dubai, for 5 years. 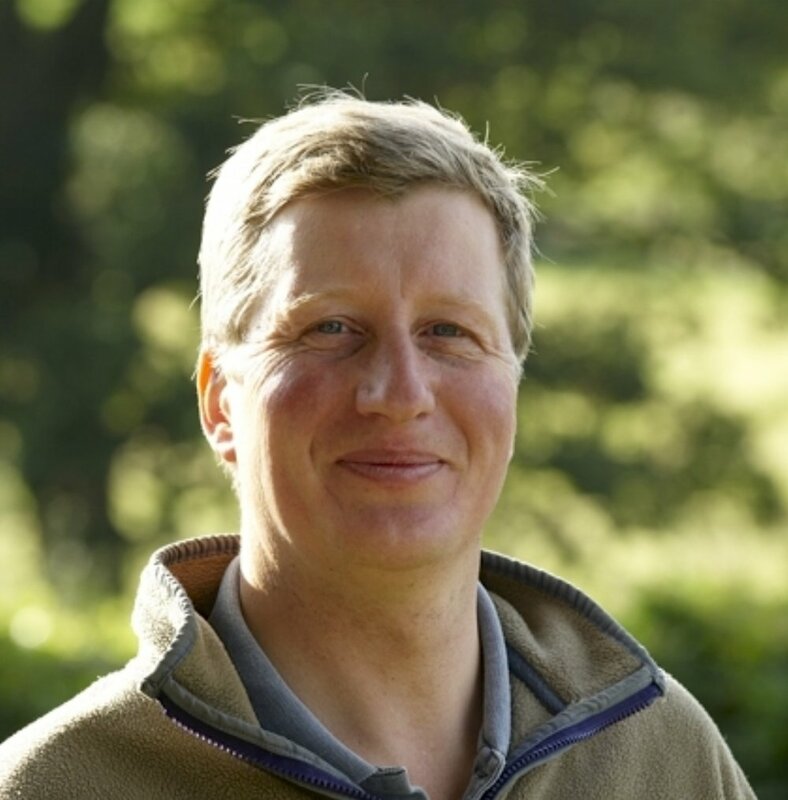 Backed by this sound knowledge of all aspects of racing, Ben took out a full training licence in his own right in 1999, initially operating from a small yard, adjoining historic Edgcote House, moving to larger premises at Wardington Gate Farm in 2006. Ben is assisted by a team of dedicated and friendly staff. Each horse is trained as an individual with the very best care and attention to detail. Always keen and enthusiastic, Ben has many ambitions waiting to be fulfilled and looks forward to a bright and successful future, training both Flat and National Hunt horses. Danny joined the team as Head Lad in December 2016. He has quickly become a dedicated and essential member of the team bringing a wealth of experience. He is an excellent horseman, particularly with the youngsters. Cathy has been a valuable member of the team for many years and is responsible for travelling the horses to the races, she also does all the clipping in the winter and helps prepare the youngsters for the sales. She is a real asset to the yard. Max joined us in August 2013 as an Amateur jockey. He has had plenty of winners both point-to-pointing and under rules and will be turning Conditional in September. He is progressing all the time and is a valuable member of the team. Kodie joined us in August 2014 having previously worked in Lambourn for Charlie Mann and Noel Chance. She is a good rider, is more than capable of schooling and is looking to take out her Amateur Licence later in the year. Becky joined us along with her partner Danny, she rides out everyday, is great with the youngsters and is a valuable member of the team. Molly has recently joined us and has settled in well. She is a good rider and a popular member of the team. Ollie has recently joined us having left school. He has settled in well and is great addition to the team. Maxine rides out every morning; she has a wealth experience having ridden successfully in point-to-points and is great to have as part of the team. In her spare time she is a very keen cyclist. Jenks is an excellent rider with many years experience having ridden successfully under rules, he rides out every morning and will also take horses to the races when necessary; he is good fun to have in the yard. Suzanne is a valuable member of the team having ridden for many years; she fits in riding out in the mornings with her successful catering business, 'Eydons Pantry'. Adi has been with us for a year and is a valuable member of the team. David has recently joined us and works every morning to help out in the yard, he has many years experience. Florian has recently re-joined us and is a valuable member of the team. George has recently left school having taken his GCSE’s and is learning the ropes on an Apprenticeship. He has also enjoyed competing in the Charles Owen series pony racing on Tiny Dancer. Emily is currently still at school but rides out at the weekends and during the holidays. She is a very competent rider and has also pony raced. Charlie has recently left school after taking his A Levels and is enjoying a gap year, riding as an Amateur and in point-to-points before heading off to university. Sarah is an essential part of the business running the office and welcoming the owners as well as being wife to Ben and mother to Charlie (19), George (16) and Emilia (12).